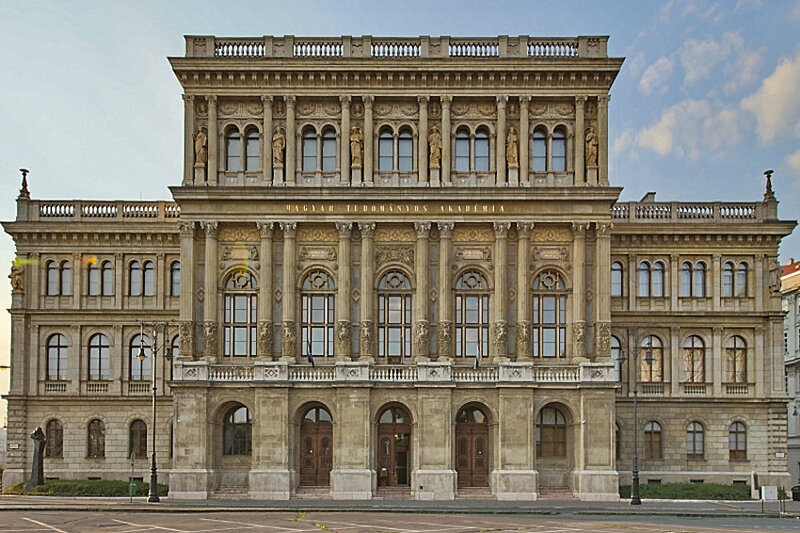 The conference will be held at the Hungarian Academy of Sciences, which is a part of the World Heritage Foundation. The monumental Renaissance building of the Hungarian Academy of Sciences was built in the Reform Era at the beginning of the 19th century. The Academy’s main functions are promoting scientific literacy, the dissemination of scientific findings, supporting research and development, and representing Hungarian science domestically and around the world. The Academy is located in a spectacular area of downtown Budapest on the bank of the Danube, with magnificent views of the Royal Castle, the Fisher’s Bastion, the Matthias Church and the hills of Buda. The Hungarian Academy of Sciences is easily accessible by tram no. 2 from metro and tram stop “Kossuth Lajos tér” (Metro line 2, Tram 2). Exit from tram 2 at the “Széchenyi István tér” stop. Alternatively, the Academy is a 10-minute walk from “Kossuth Lajos tér” (Metro line 2).